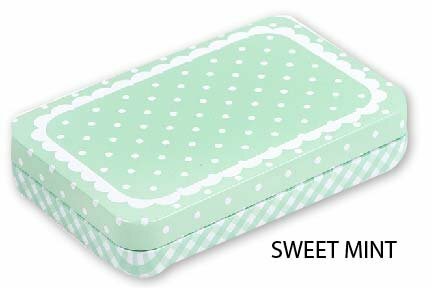 This pin tin is perfectly sized for storing pins, needles, thimbles and small scissors. Available in assorted colors with varying quotes. This is the perfect notion for taking on the go.